Fame escapes many fine magicians, but as this collection illustrates, it is not for a lack of trying. Some of these guys seem to have had great agents and fine stylists. 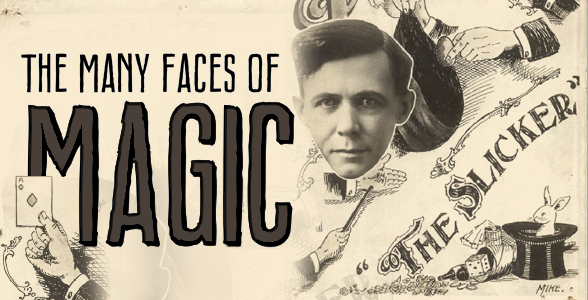 Check out this interesting compilation of head shots, press photos and performance images of the Many Faces of Magic.